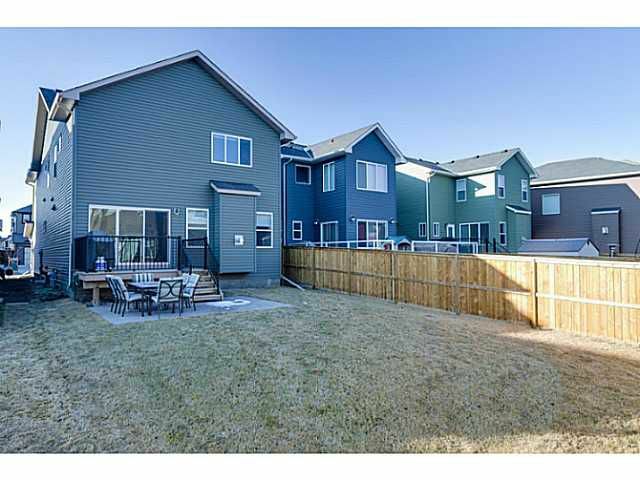 Beautiful CUSTOM-BUILT home featuring FOUR bedrooms UP, a total of FIVE Baths, Bonus Room and Den/Office space on main. 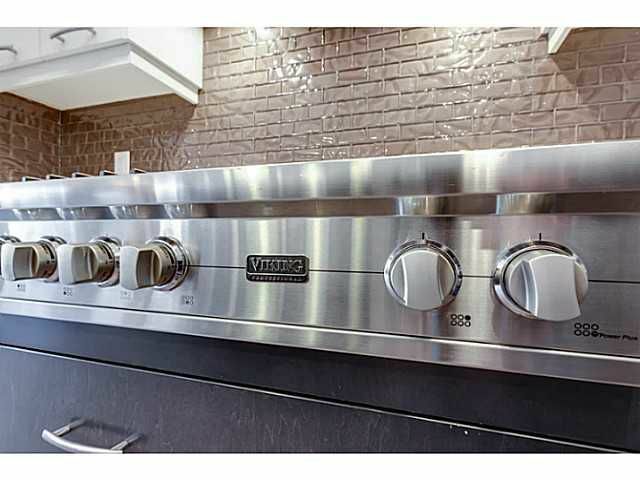 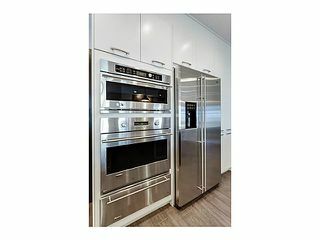 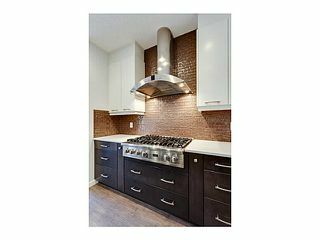 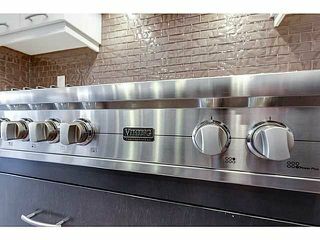 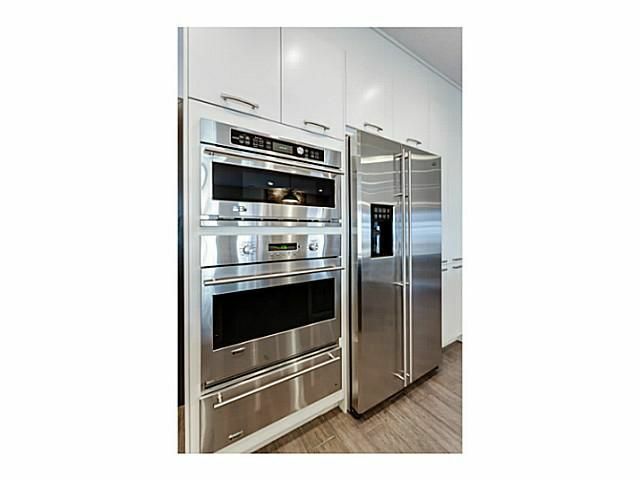 Upgrades throughout home include the Chef's GOURMET kitchen with QUARTZ countertops and UPGRADED STAINLESS steel appliances. 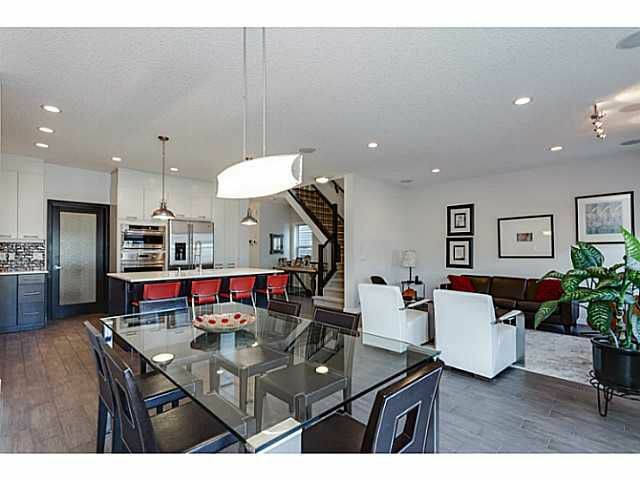 Open-concept design is perfect for entertaining with DINING AREA and GREAT ROOM off kitchen with STONE fireplace for perfect focal point. 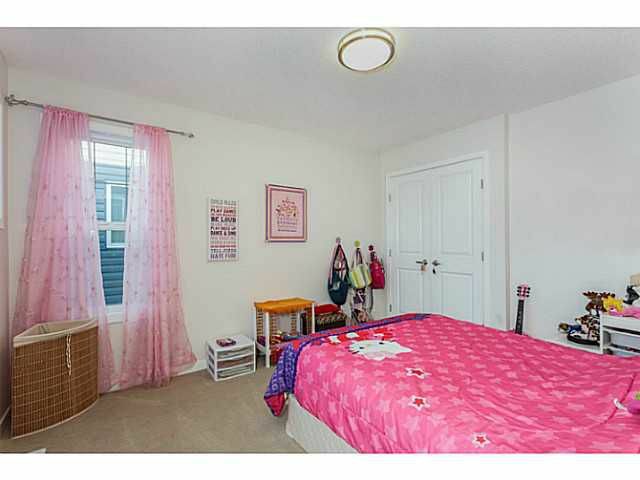 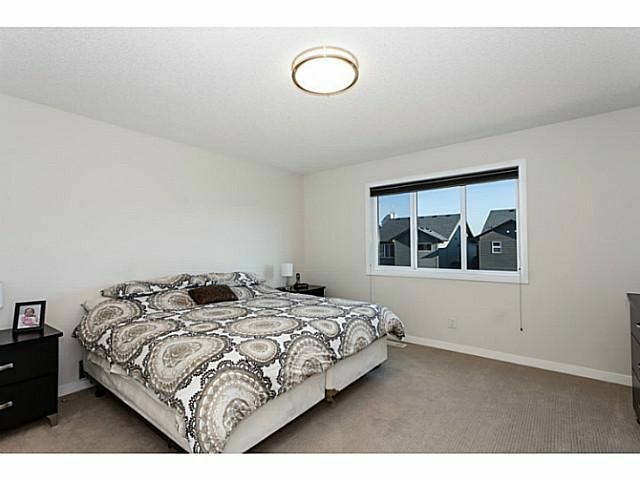 A Spacious MASTER bedroom with lovely 5pc Ensuite and walk-in closet. 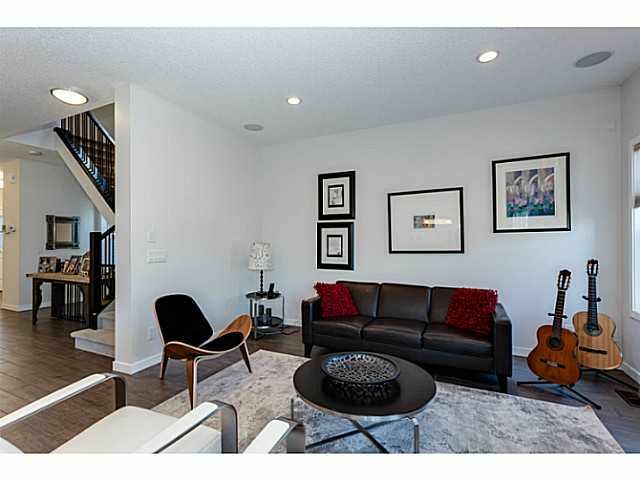 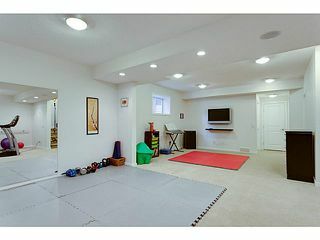 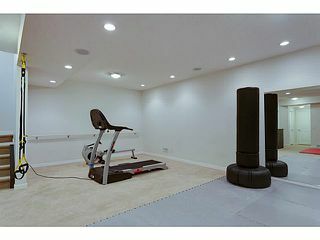 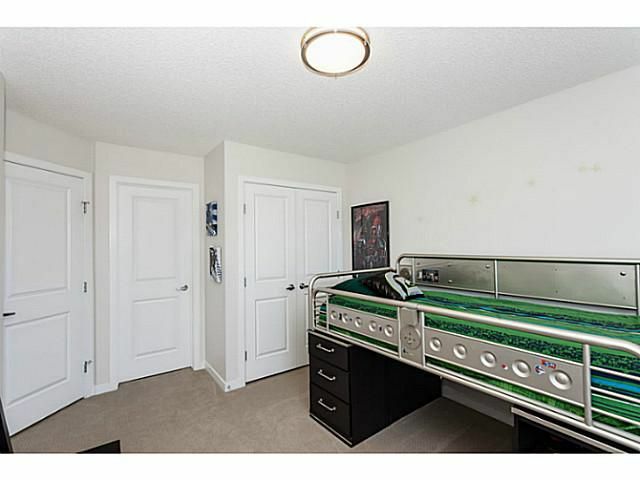 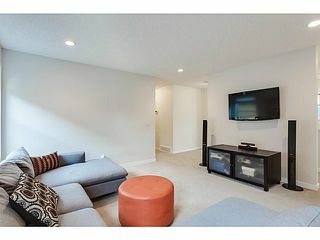 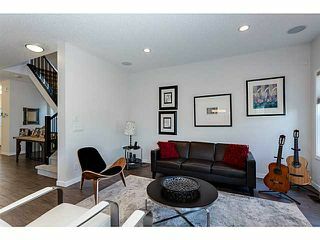 Basement is FULLY DEVELOPED with 9' Ceilings and Rec Room/Gym space with 3pc Bath. 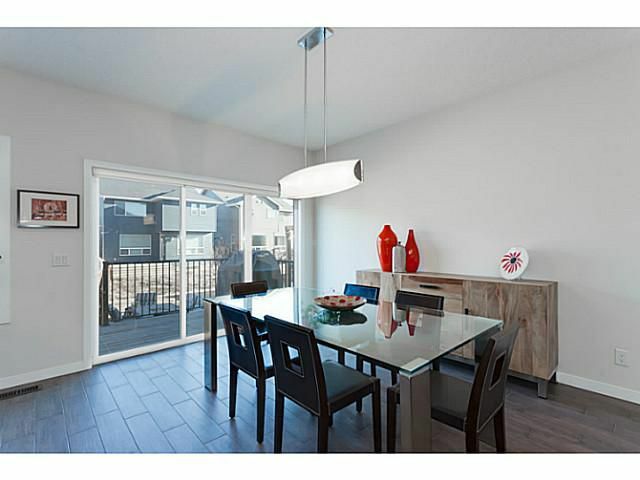 Built-in Speaker system, tiled flooring throughout main, upgraded lighting package and the list goes on! Outside enjoy the FULLY LANDSCAPED yard with deck off dining area, gas line for BBQs and Patio space, perfect for entertaining. 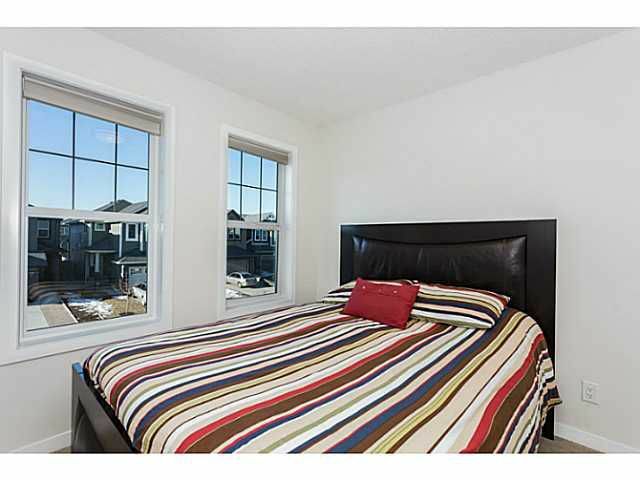 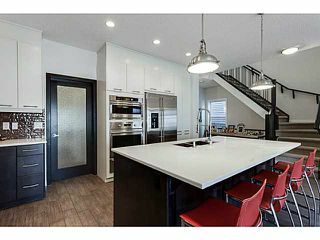 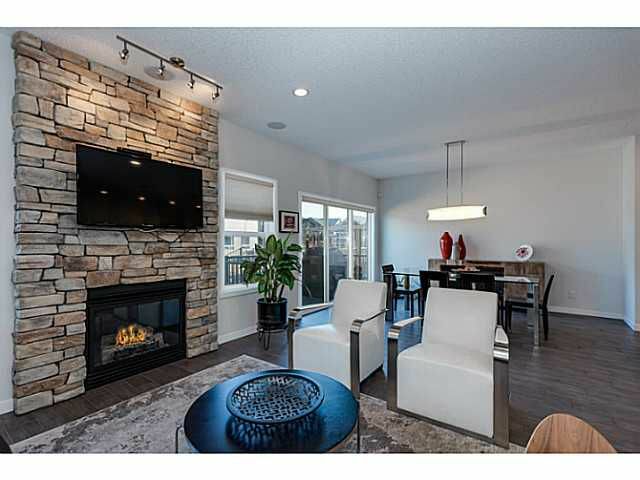 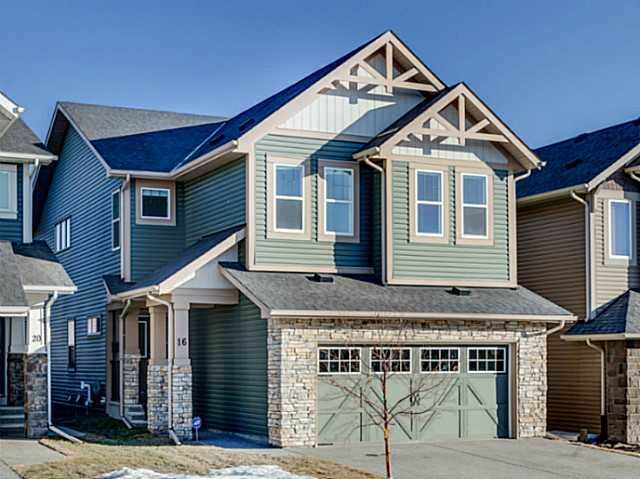 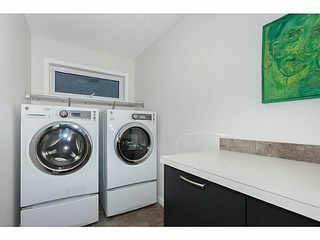 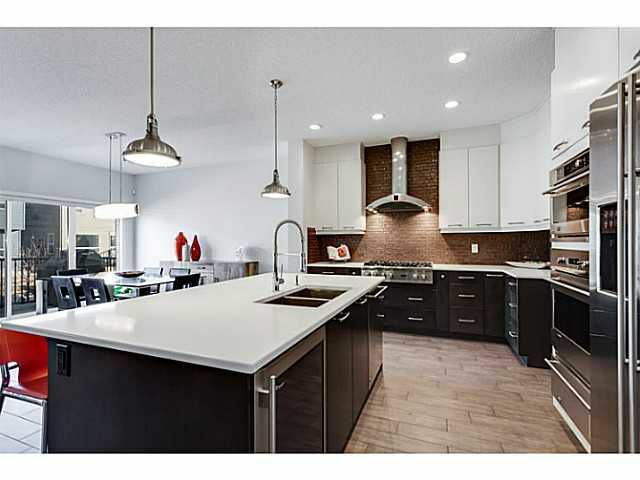 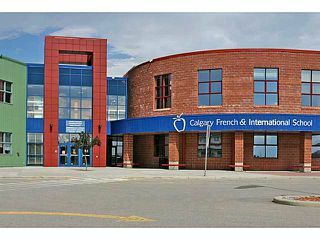 Located in one of Calgary's hottest SW Communities with Calgary Olympic Park at your doorstep and plenty of Amenities, Shopping and excellent Schools only minutes from home. Excellent Value, Great Location, Call today!